Eclectic, cool, friendly and fun. 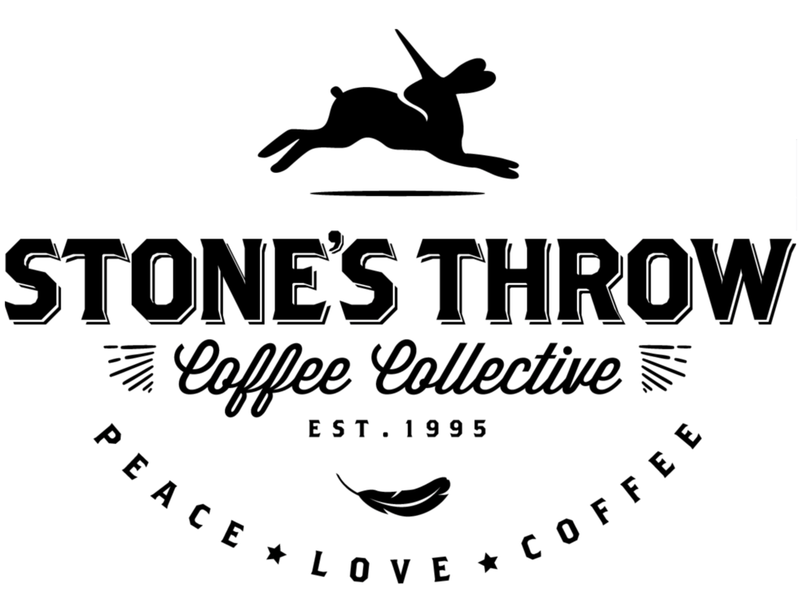 A bit about Stones Throw Coffee Collective: In addition to the fabulous plain ol' coffee, they specialize in hot and cold espresso based drinks - lattes, cappuccinos, americanos, as well as the specialty drinks - caramel macchiatos, Rocky Road Mocha, German Mocha. They also offer a changing selection of hand blended organic teas and make a killer London Fog. Kayla has been supporting Stones Throw since attending University (over 10 years ago). Even though she's a north ender now, it is still her favourite place to go (when in the south end). Pitching a partnership seemed like a no brainer when brainstorming coffee vendors for the Evening Winter Market. We communicated back and forth online for a few weeks and finally invited Kim to come and check out the studio. This was the first time the three of us had been in the same room (even though we'd had many a social media interaction). We gabbed, laughed and drank coffee (surprise? not really). We commiserated over entrepreneurship and our unicorn dreams* for the entire afternoon. Kim is doing some great things in our community and of course... COFFEE! Come and meet Kim (owner) at our Evening Winter Market on November 24th! *Unicorn Dream: the BIG dreams that Kristin & Kayla have, but can't it ALL do right now. u·ni·corn (ˈyo͞onəˌkôrn/): a mythical animal typically represented as a horse with a single straight horn projecting from its forehead. dream (drēm/): contemplate the possibility of doing something or that something might be the case.